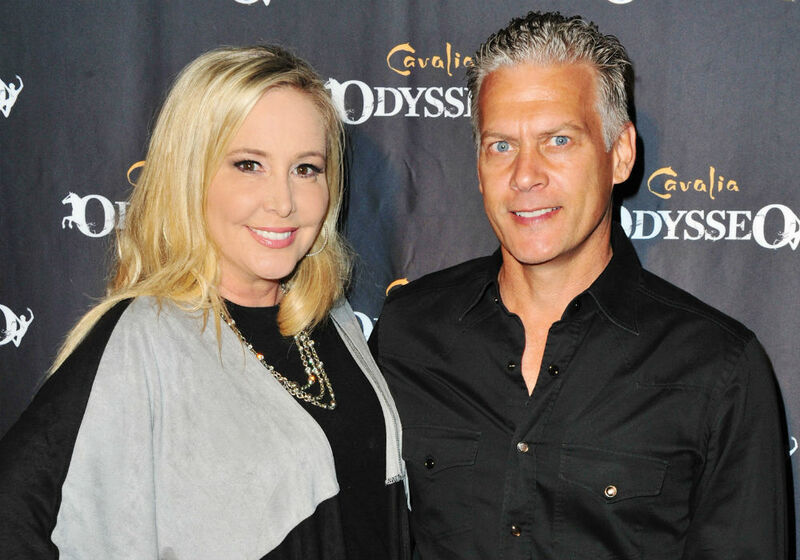 Shannon Beador’s cheating ex, David Beador, just filed a motion that would ban the Real Housewives of Orange County star from boozing it up in front of their children. David submitted the order late last week at the Superior Court of Orange County. According to Us Magazine, the businessman requested that Beador be banned from drinking alcohol while she is watching their children. He also wants her sober at least eight hours before she picks them up. The couple shares three children: Sophie, Stella, and Adeline. Beador has not responded to the motion. The order follows Beador’s recent trip to the hospital. The Real Housewives of Orange County star suffered a health scare this week and was rushed to the hospital because of pain in her ribs. The reality star was given a round of antibiotics and is currently recovering at her Orange County home. Beador and David divorced last December following 17 years together. Beador wants primary physical custody of the girls but is willing to split legal custody. This past summer, Beador revealed that she has started dating following the nasty breakup. The reality star explained how her RHOC co-star Tamra Judge helped her get back in the dating world by setting her up with friends. David, meanwhile, is already in a relationship with Lesley Cook. It is not clear how Shannon Beador will react to David Beador’s latest motion in court, but it is safe to say that she will do anything to fight for the custody of her children. The Real Housewives of Orange County will return for Season 14 in 2019. 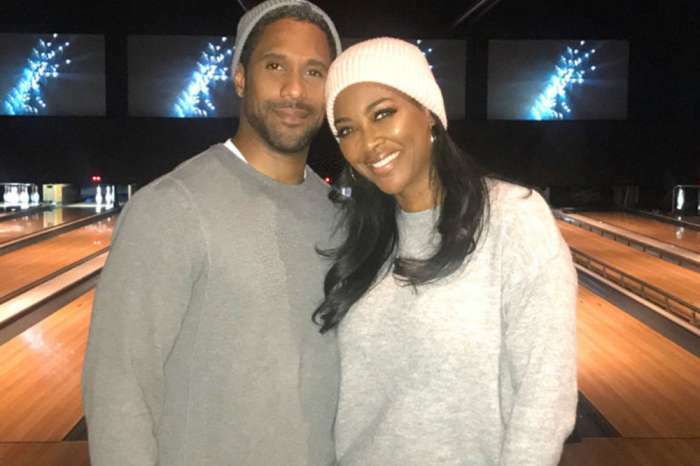 Former 'RHOA' Kenya Moore Already Planning On Baby No 2 With Marc Daly?